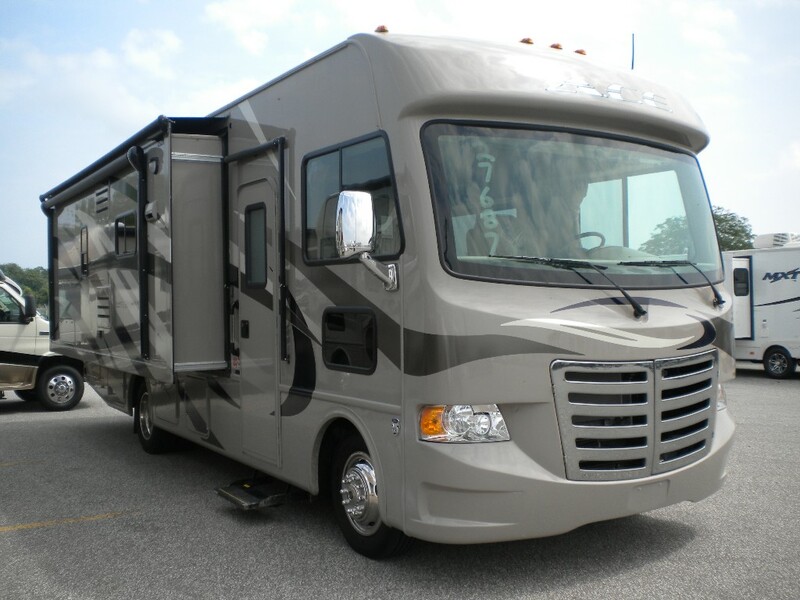 2014 Thor Ace Class A Motorhomes are here! 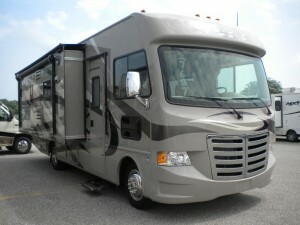 Come in and see the 2014 Ace Class A by Thor Motor Coach – 27′ beauty!! 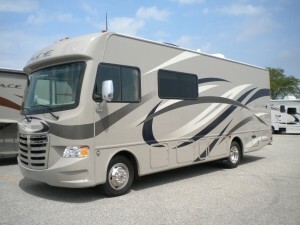 Sleeps 6, Electric Awning, 26″ & 19″ TV, King Bed, Electric Overhead Hideaway Bunk, Automatic Leveling Jacks & MORE!! Drive away in your dream coach today – call our sales team to set up a test drive!